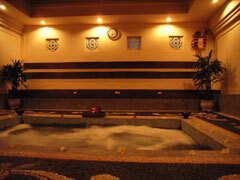 Relaxation & Esthetic Spa, Bali Ratu has the biggest number of bed in Bali. Their treatment will make you feel like a queen! 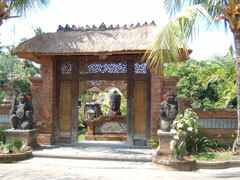 Try the natural traditional Balinese treatment and enjoy the luxurious time. 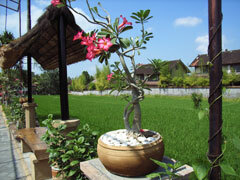 Their three chain stores in Kuta, Ubud, and a center of Sothern Kuta “Bali Ratu Tiara” have various courses to provide you a luxurious time with traditional Balinese treatment. ・If you can use a swimming pool for free if you bring swimming suits. I was interested in aroma massage. I was extremely satisfied after experienced this massage. After the treatment, I felt good and swelling also relieved. Aroma oil scents choices are available. It was great that I could choose my favorite scent. The touch of therapist hands massaging reached the tired parts of my body that I didn’t realize.